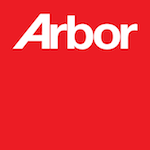 You have now registered with Arbor Realty Capital Advisors and will have access to all publicly available listings and collateral. Would you like to add more to your profile? You can do that here.